City secures parcel in Bonanza Park area for "arts and culture district"; Sundance Institute, Kimball Arts Center to buy land on the site. 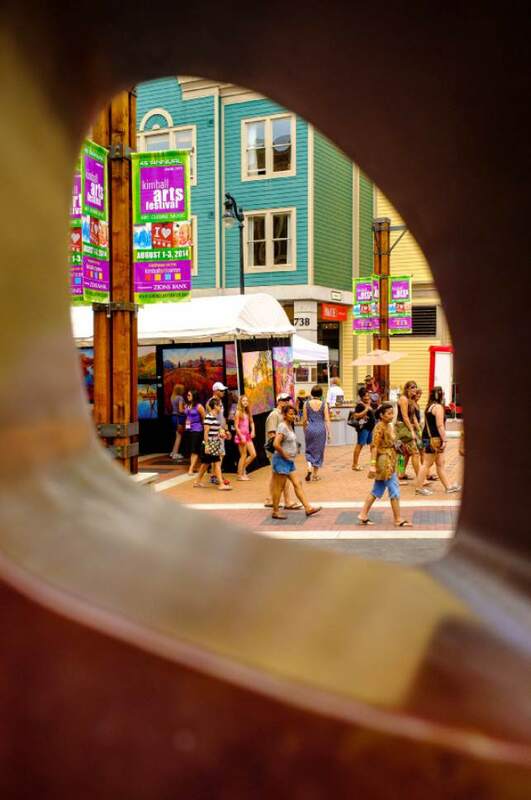 Park City is launching an ambitious plan to create an "arts and culture district" and has joined forces with the Sundance Institute and the Kimball Art Center to make it happen. The city is securing a 5.25-acre parcel of land in the Bonanza Park area, with a price tag of $19.5 million, city officials announced recently. A 1 percent transient room (lodging) tax is being proposed to pay for the initial land purchase and site development. The Park City Council will consider approval of a purchase agreement in meetings Thursday and July 20. Sundance Institute and Kimball Art Center have signed letters of intent to buy land in the new district from the city and take part in a joint-planning process toward building venues there. The parcel sits on the corner of Bonanza Drive and Kearns Boulevard  about midway between two familiar Sundance Film Festival venues, the Eccles Center Theatre and the Doubletree Yarrow Hotel. The Kimball Art Center&apos;s temporary location is now on that land, as is a Maverik convenience store. 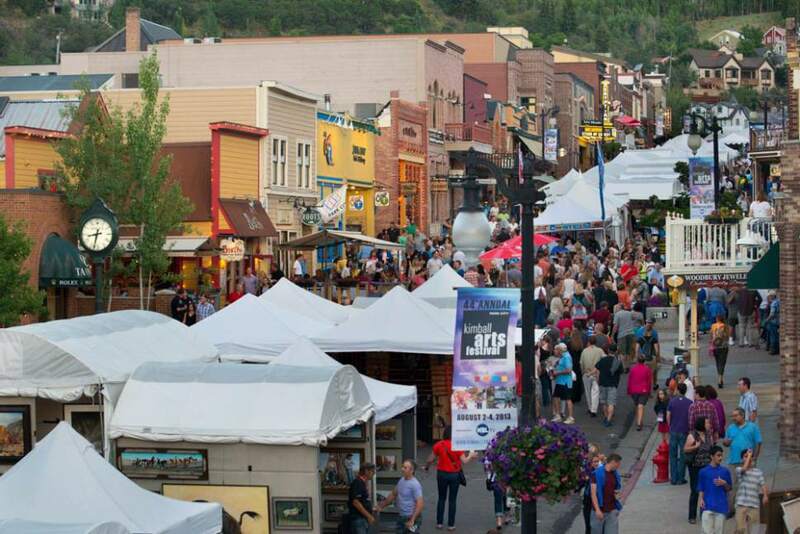 Under the plan, Sundance would erect a new office building, projected at 45,000 square feet of space, that would include archive space and an arts venue. Kimball would build a new headquarters, between 30,000 and 40,000 square feet, that would include galleries, studio space for artists and craftspeople, and an interactive children&apos;s center. The city would build and maintain a 400-space parking facility and a transit hub. The city also would create between 60,000 and 90,000 square feet of building space, as well as open spaces and common areas, meant to support the "arts and culture" concept. If the council approves the deal, the city and the two arts organizations would team up in the planning and design process, which would happen this year and next. Groundbreaking is projected for 2019.